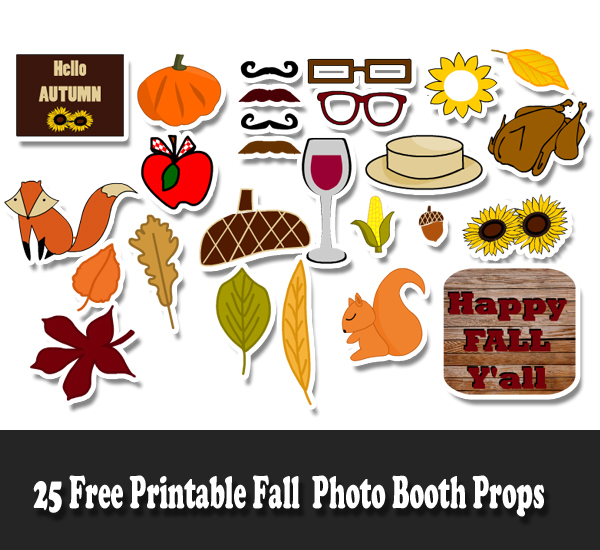 On this page we are sharing 25 Free Printable Fall Photo Booth Prop. You can use these props in your Thanksgiving party's photo booth, in your fall party decorations and to have fun with any photographs whether you are taking those at school or at your home. You can print these props using any good color printer. Thesr props are really easy to assemble. Please read detailed instruction about assembling these props on the main page of our website. To save a prop, just click on the thumbnail image of that prop and then right click and save the bigger image. 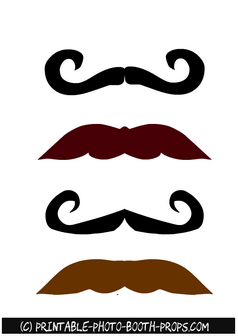 These are fun and colorful moustaches photo booth props. 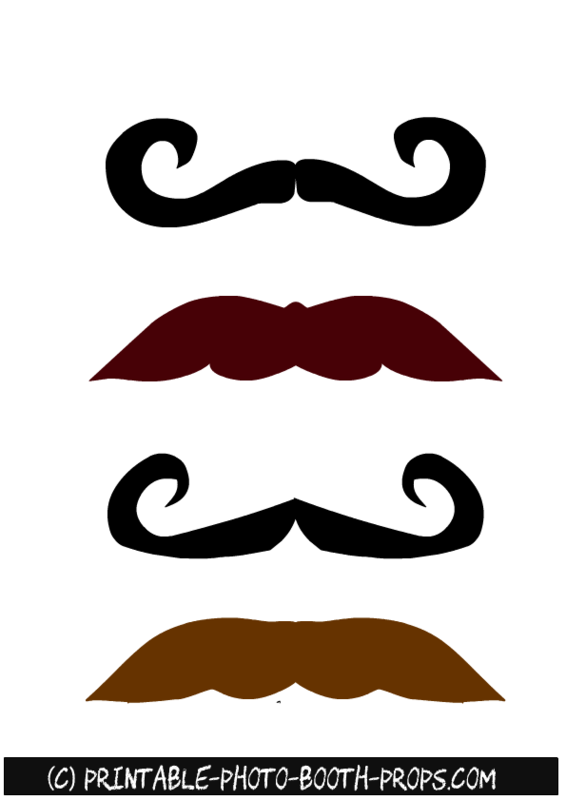 These moustaches are in dull fall themed colors. To get more moustaches props please visit this page. 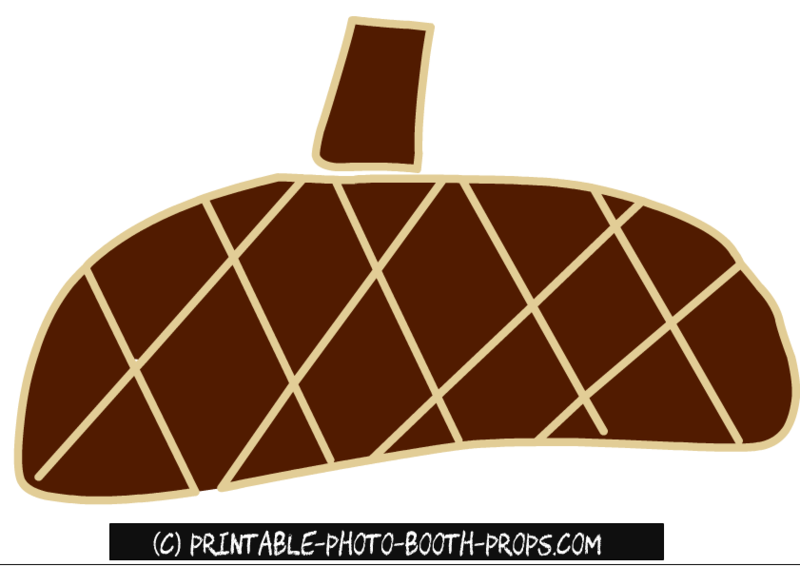 This is a cute free printable photo booth prop of an Acorn like hat. 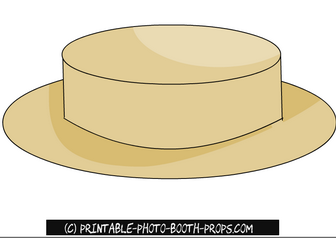 This prop will look really good on the head of a kid. Click on the thumbnail image of this prop and then right click and save the bigger image. 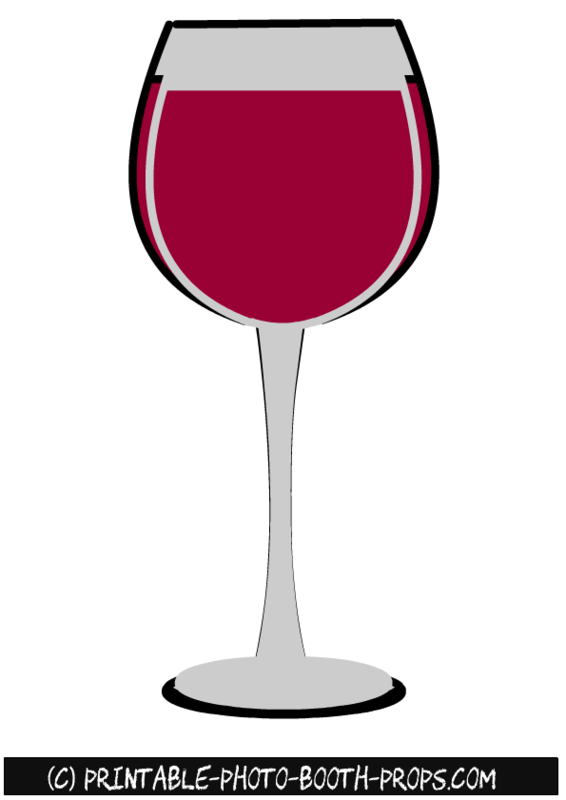 This is a free printable photo booth prop of a red wine's glass. 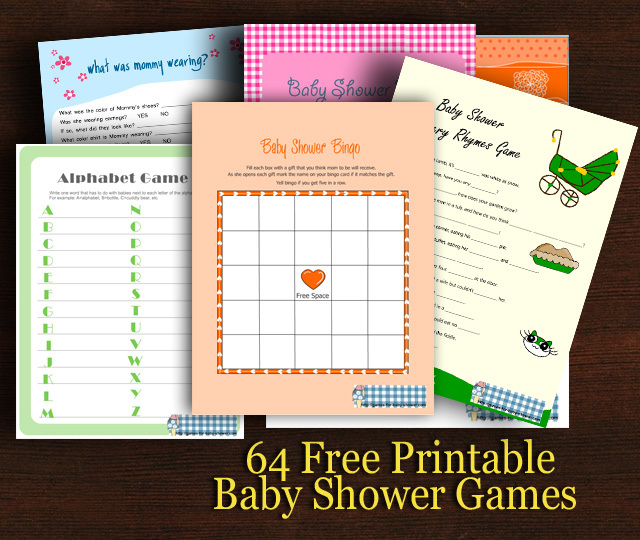 You can print this prop on a heavy card stock paper for best results. 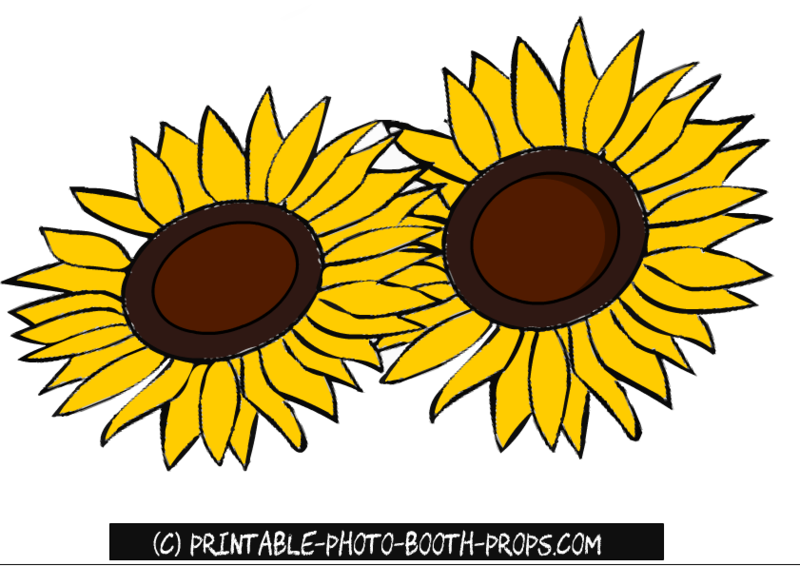 This is a free printable Sun flowers photo booth prop. 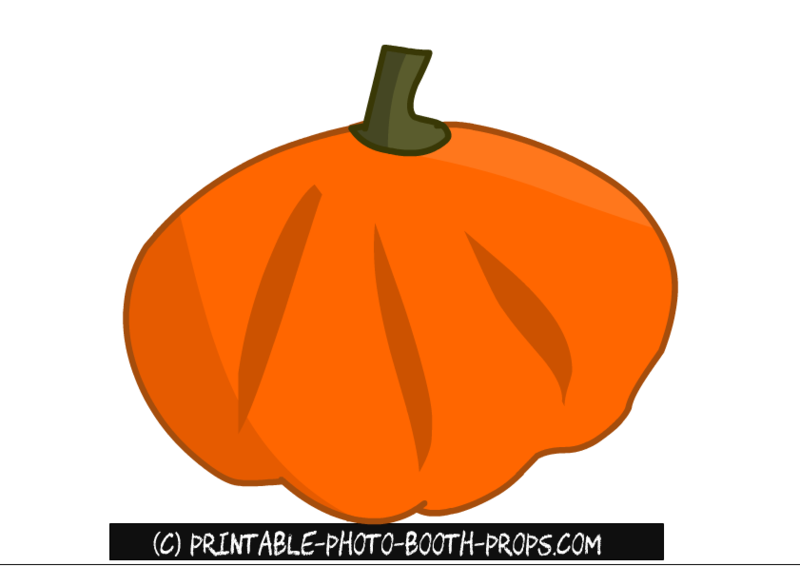 You can use this image as a prop and you can also use this as a backdrop image for your fall themed party's photo booth. This free printable prop or mask is perfect for a kid's fall themed party. 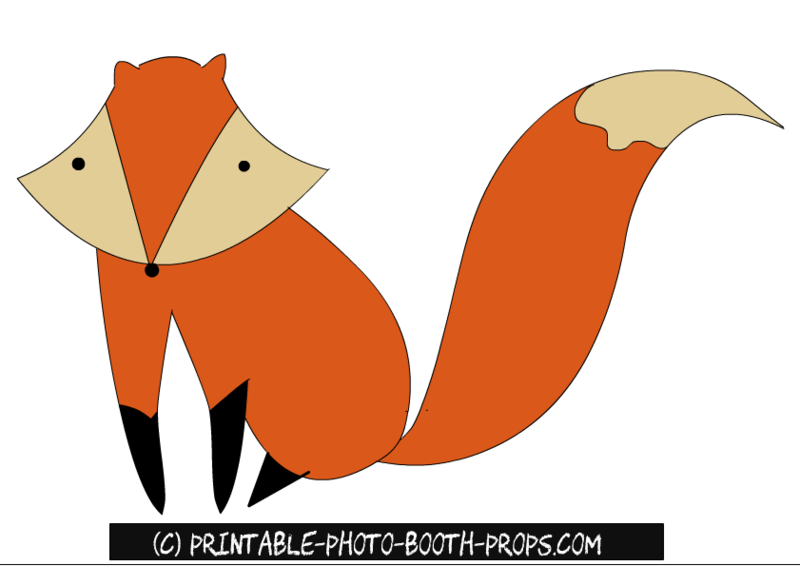 Just print it and cut it around the edges and also from the middle. This mask will look so cute on those little faces. 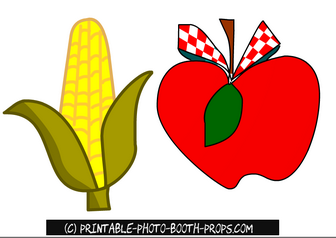 These are free printable apple and corn props. 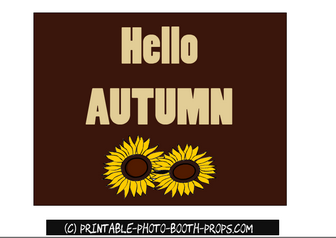 These cute little props will add fun to your fall photo booth. 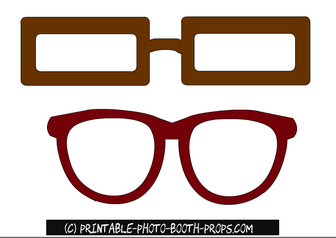 These are two free printable photo booth props of glasses in fall themed colors. 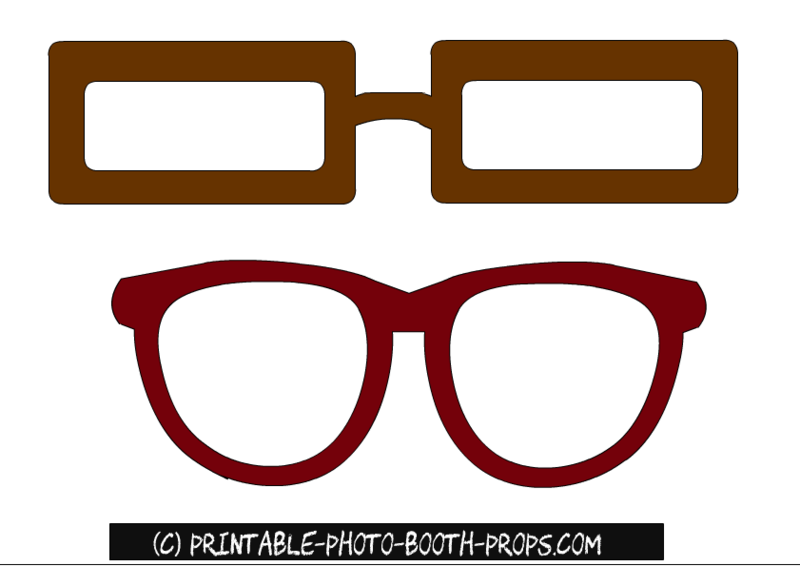 To get more free printable glasses props please visit this page. 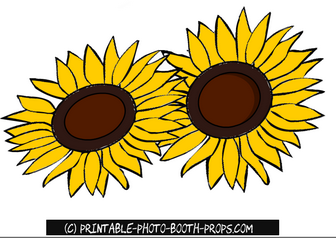 This is a free printable fall hat photo booth prop. 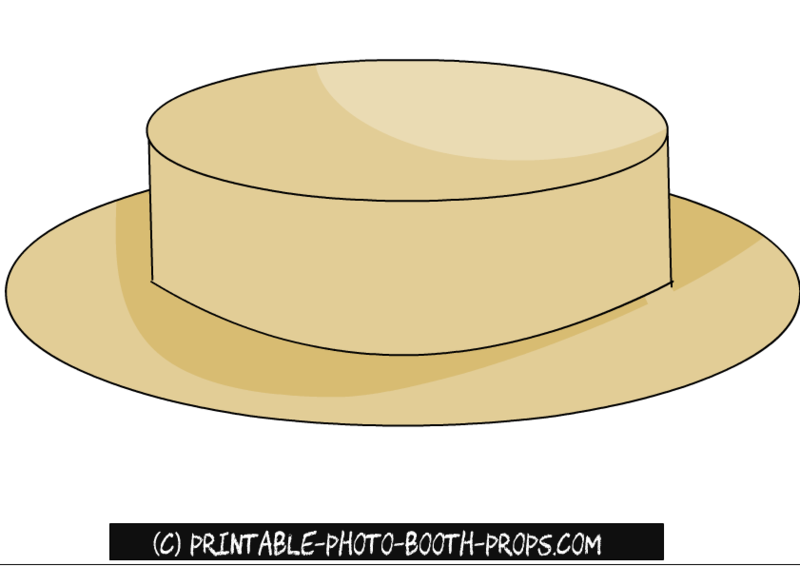 This looks like a farmer's flat hat. Just click on the thumbnail image of this prop and then right click and save the bigger image. 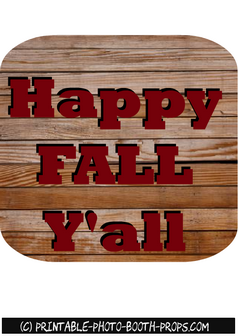 This is a free printable Happy fall y'all sign that you can use in your fall photo booth and also in your fall party's decorations. 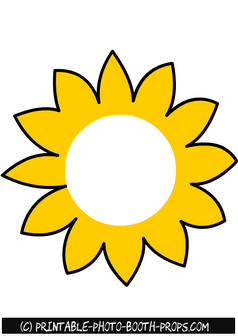 Just click on the thumbnail image of this sign and then right click and save the bigger image. 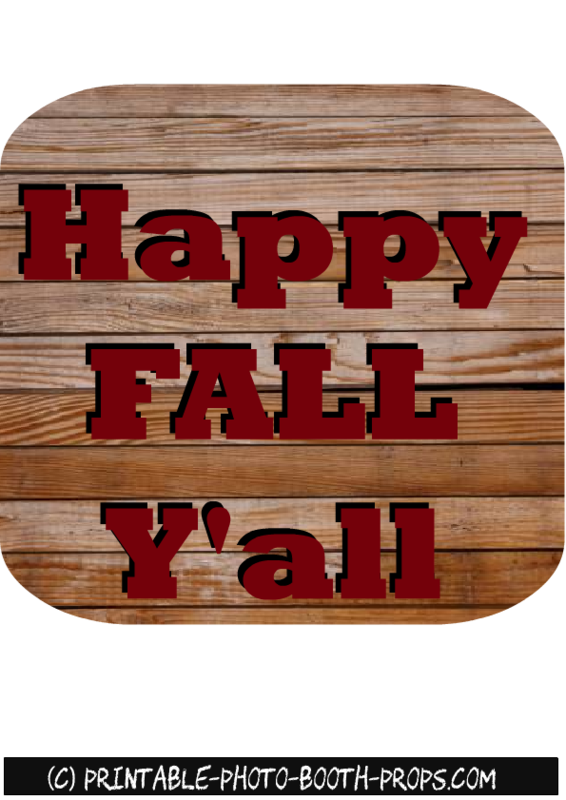 This is another fall themed sign that you can use in your fall themed photo booth and fall party's decorations. 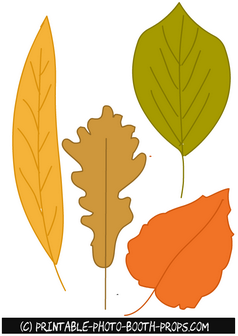 It says 'Hello Autumn'. 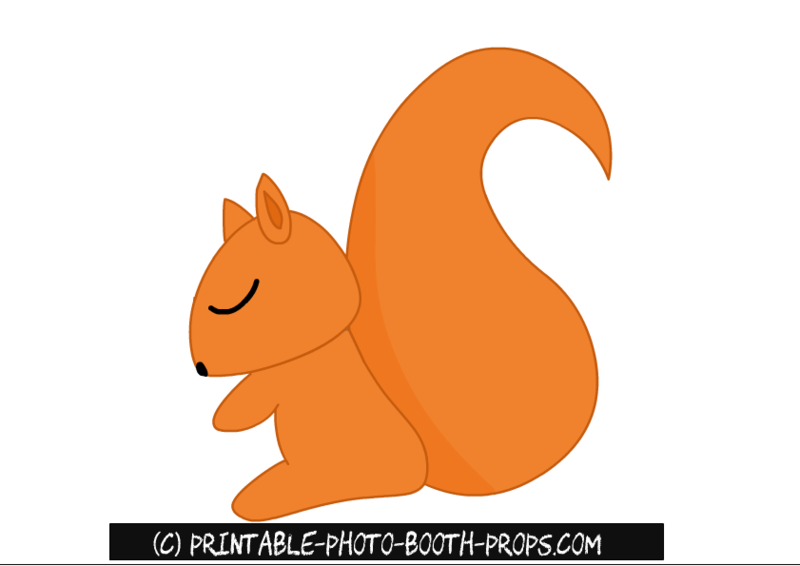 This is a cute printable image of a squirrel that you can use as a prop. 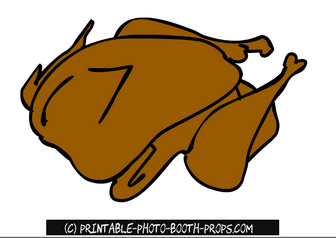 This is actually a perfect thanksgiving prop that you can also use in your fall themed photo booth. This is a free printable big pumpkin photo booth prop. Just click on the thumbnail image of this prop and then right click and save the bigger image. 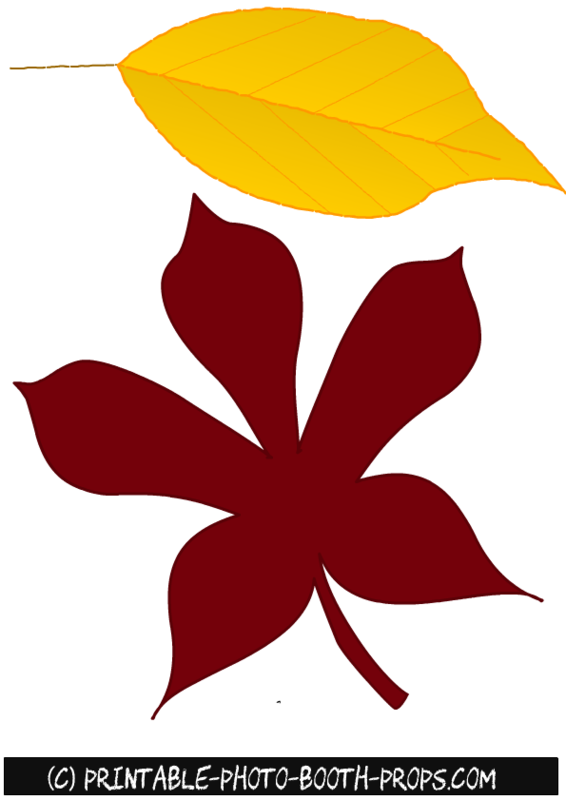 These are free printable fall leaves props in maroon and yellow colors. 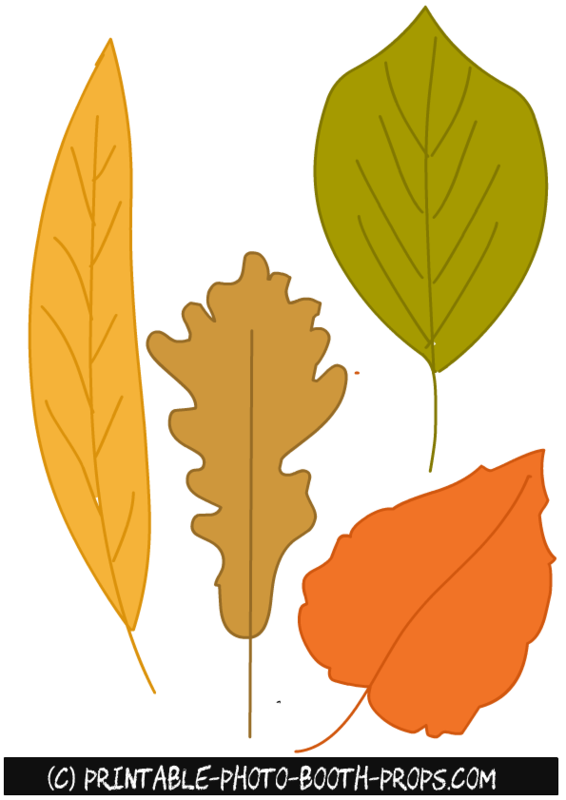 These leaves can also be used to make decorations for your fall themed party. 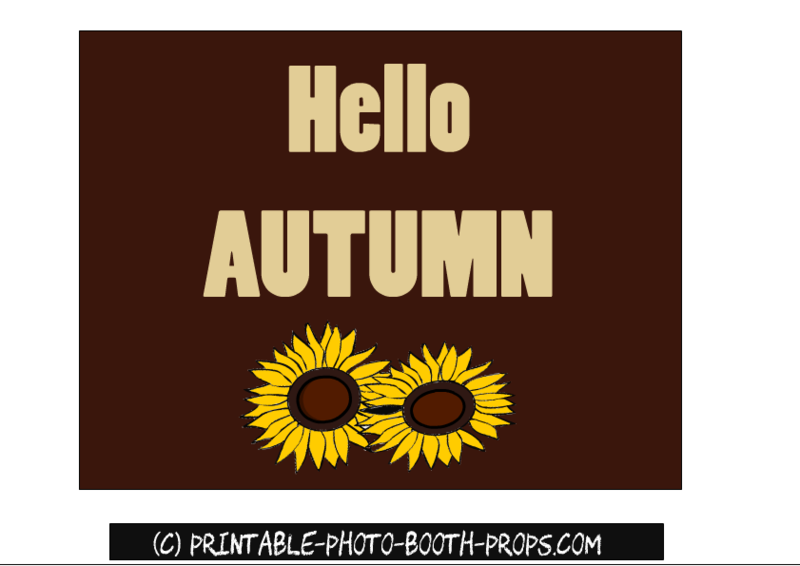 These are free printable and colorful fall leaves that can be used as photo booth props.